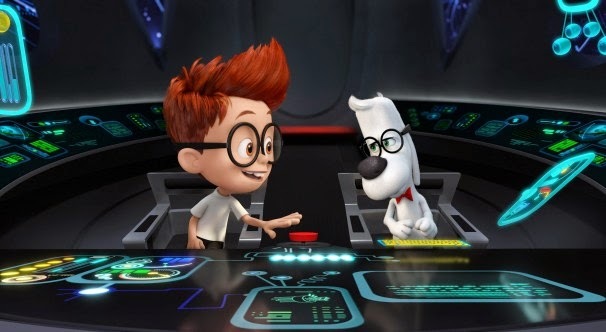 Mr. Peabody & Sherman held on strong enough to score a first place finish in it's second weekend ($21.2 million). While last weekend's numero uno, 300: Rise of An Empire dropped to second ($19.1 million). Newcomer Need for Speed could only manage a third place finish ($17.8 million), probably due to its weak reviews (24% tomatometer).